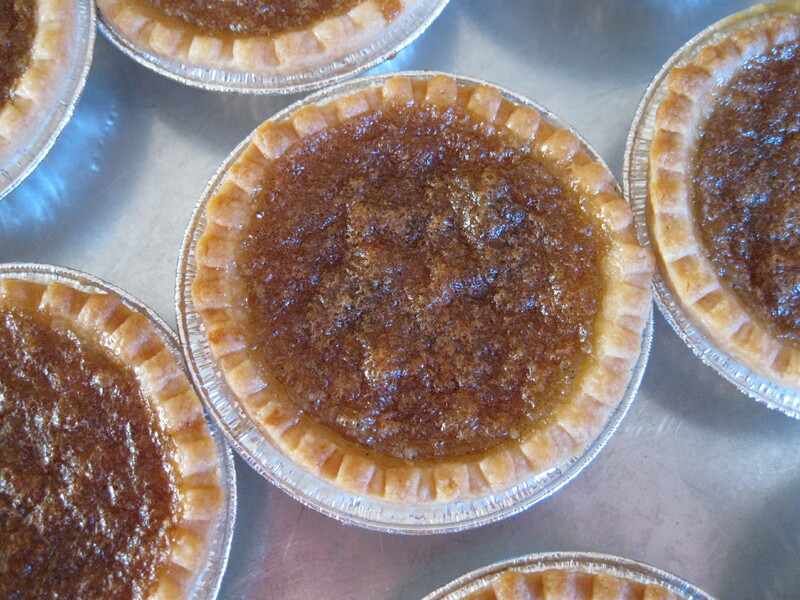 What could be easier to help invoke that holiday feeling than delicious butter tarts? It seems a Christmas baking tray just wouldn’t be complete without these toothsome little treats. 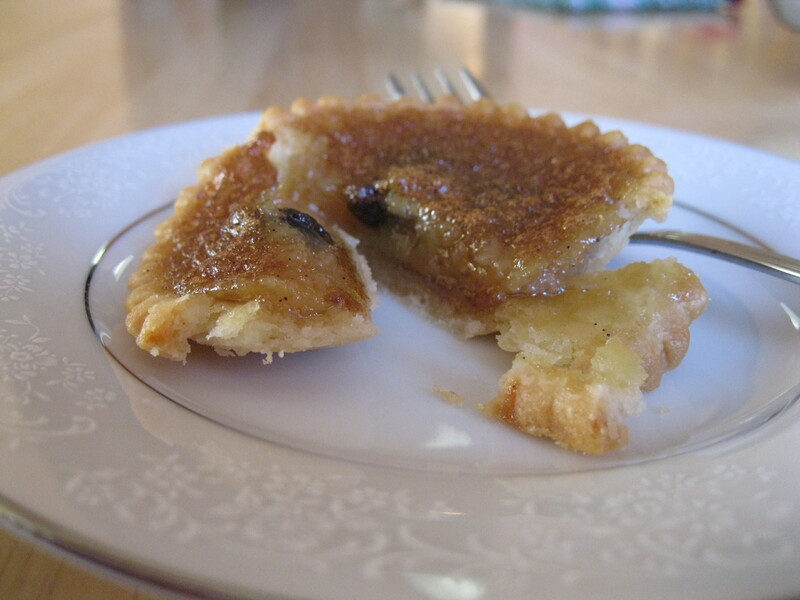 Hubby says he’s never met a butter tart he didn’t like, but in his opinion, this recipe is particularly fine. Recipes abound, of course, some old and handed down for generations and some new; I’m always on the lookout for the “perfect” one. Try this one and see how it measures up. I’m including the filling recipe only, as pastry is a personal choice. You can’t beat homemade, hand-formed shells, but good quality store-bought pastry won’t diminish the finished product in any way! Prepare shells. Sprinkle 5-6 raisins in each shell. Cream butter and brown sugar. Stir in vanilla, and then eggs, adding one at a time, mixing well after each addition. Stir in maple syrup and combine thoroughly. Spoon some filling in each shell, taking care not to overfill. Bake at 375 degrees F for about 14 minutes, or until pastry is golden brown and filling is puffy and bubbling. I doubled the recipe and made 40 preformed 3″ shells, using a scant 1/8 cup of filling in each. Mostly we like butter tarts, but these little lemon babies are sweet and tart, no pun intended, perfect for afters when dinner was ample and rich, say like after Christmas Day dinner with all the trimmings. I made them this time in the bigger shells, but I really prefer using the tiny shells. 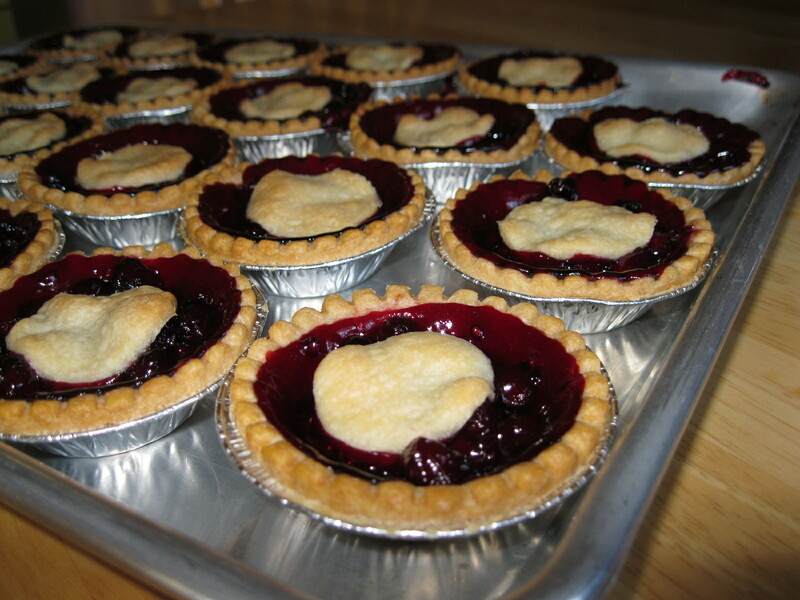 If you use ready-made frozen shells, you can have tons of tarts in no time at all! Cream butter, gradually add sugar then eggs, lemon juice and grated rind, and cream. Mix until smooth. 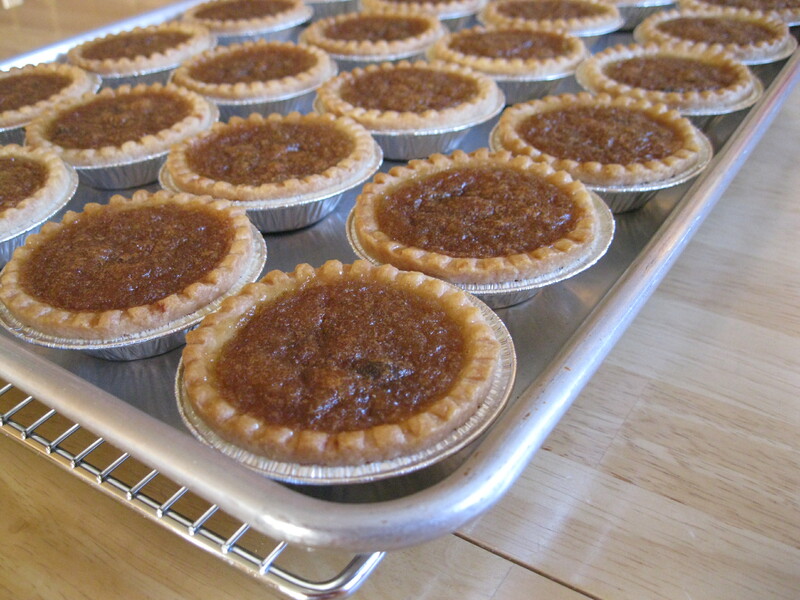 Divide mixture into tart shells, covering the raisins (for the larger shells, I use 1/8 cup for each tart). Bake at 375 F for about 12 minutes or just until set and pastry is golden. 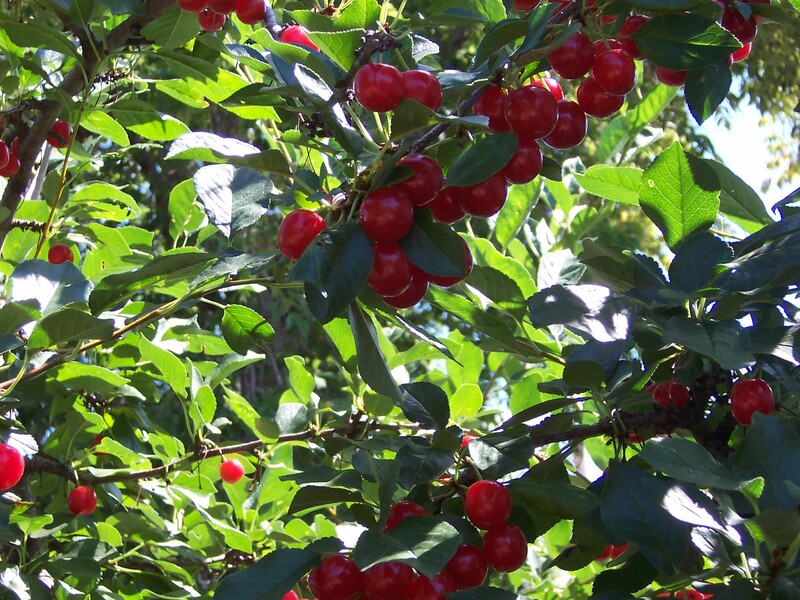 The Evans cherry tree in our backyard is hanging with ruby red sour cherries, begging to be picked and baked in a pie, so we did. And, I’m so pleased with myself, for the first time in years, I didn’t run to the grocery store for a shell, but made my own! How Martha is that? Thanks to my stepdaughter Janice for scouting out this great recipe from the Blue Flame Kitchen. On a lightly floured surface, roll out half of the pastry; fit into a 9” deep-dish plate, allowing for ½” overhang. 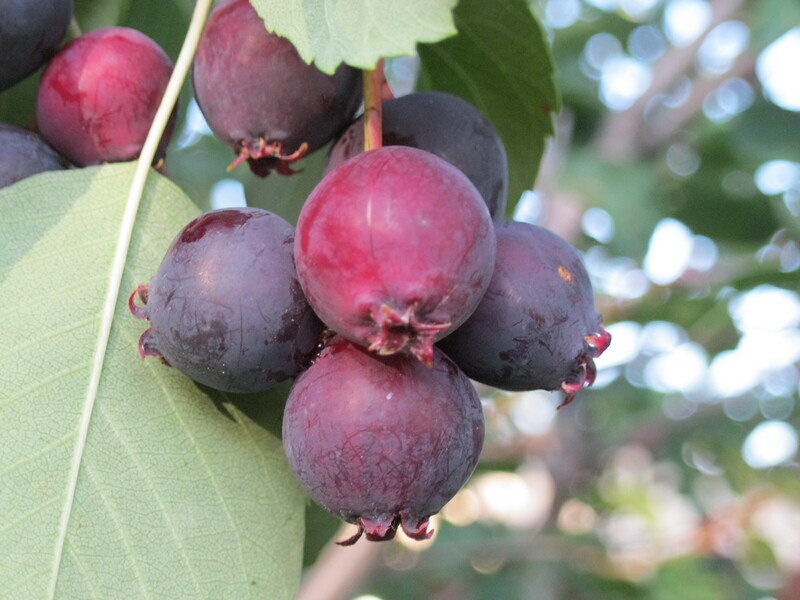 Combine cherries, sugar, cornstarch, vanilla and almond extracts; spoon into crust. Dot with butter. Roll out remaining pastry and use for top crust. Trim, fold and flute edges. Brush top crust with milk and sprinkle with a bit of sugar. 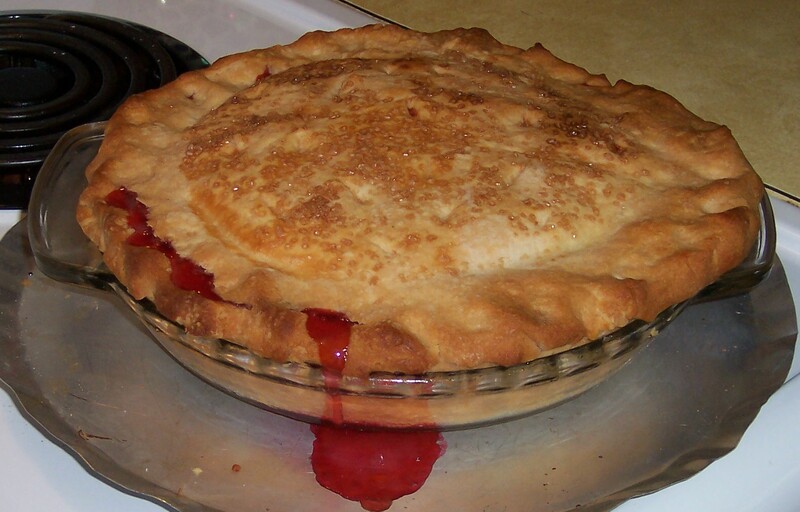 Cut vents in top crust to allow steam to escape. Bake at 425 degrees F for 10 minutes. Reduce temperature to 350 degrees F. Continue baking for 45-50 minutes until pastry is golden and filling is bubbling.